Which day is most important? Pay days usually come twice per month. For some people, this is a day they can celebrate each week. I am not that lucky. Garbage day is once per week and I dare say another day we can celebrate. Pay days give you a sense of freedom. You are free to choose how and when to spend your money. You can choose to pay bills, give to a cause or just save it. You can choose to invest your earnings preparing for another pay day. The option is there for you to donate your money to a cause or a charity. It feels good to have options and have money in your pockets. All is not good on payday. Surveys show anywhere between 40-75 percent of American households are living paycheck to paycheck. Money does not go as far as it should and many of us are forced to make false choices on payday. The cost of living has skyrocketed but the salaries have not kept up. We have to choose between paying for medicine or food. We have to choose between buying clothes for our kids or paying a past due doctor’s bill. Many of our household repairs have to go partially fixed to buy gas to get to work. When you pay your bills and have very little left until the next pay day. So for many people payday is not necessarily a good day. Garbage day is usually a happy day when you do not forget about it. It is a day in which we can get rid of a lot of stuff we do not need. We can get rid of outdated food, worn out clothes and furniture or toys that cannot be used or are dangerous to have around. We can clean out the trash from our garages and our cars. It is important for us to be mindful of what we are throwing in the garbage. Not all waste is acceptable in our landfills. Ammunition, latex or acrylic paint and water based stains and paint thinners are not acceptable items. Ultimately, all our garbage ends up in the landfills so we must recycle when we can. A best practice is to compost food scraps and yard waste. 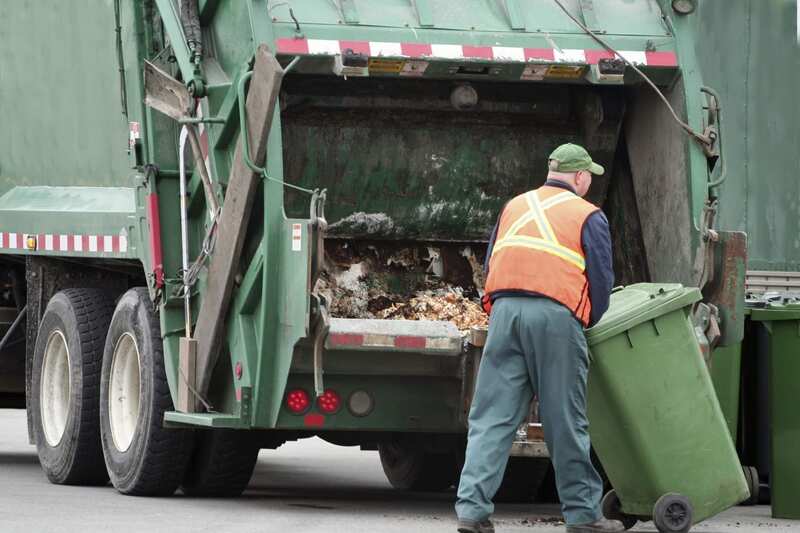 Food and yard waste account for about 11 percent of garbage thrown away in our landfills. Packaging makes up 30 percent of the weight and 50 percent of trash by volume. I love pay days and like most people wish there were more of them. However, garbage days are just as significant in our lives. We should teach our kids to respect both and be responsible citizens on both of these days. Since many of the landfills are located in our communities, we must be mindful of what we put in it. It is the best way for us to ensure happy and healthy lives for our children. Please feel free to contact me thomsustainableconsulting@gmail.com. Or you can follow me on Twitter @tcsheff. I have also created a new face book page WordsActionChangeInitiative. Please share and follow.